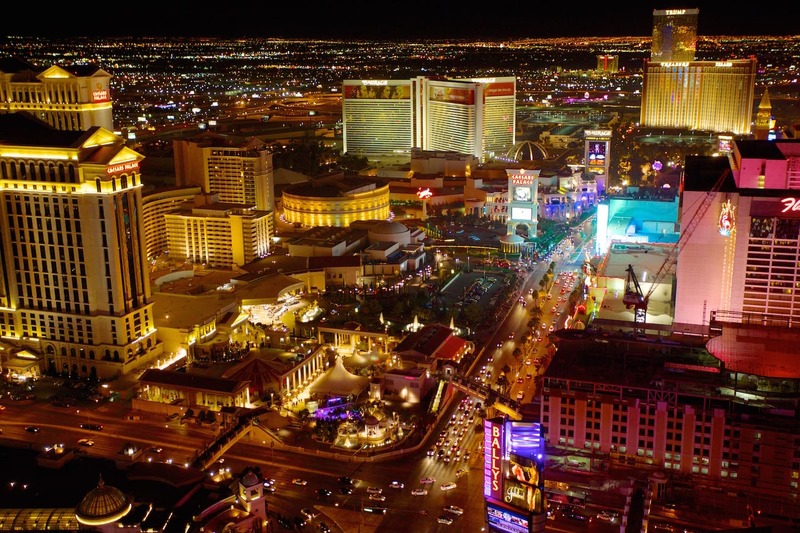 There is no doubt that Las Vegas has long been and continues to be a popular tourist destination; the city has been featured on many bucket lists over the years, whether it’s for the party scene or the sheer experience of being in a place where everything is, seemingly, permitted comes nightfall. 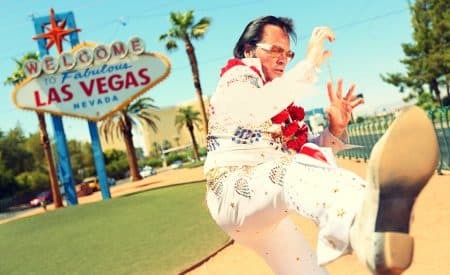 But there are, nonetheless, a couple of Las Vegas travel tips first-timers should familiarize themselves with before flying to Sin City in order to make their stay as enjoyable as possible. As alluring as the idea of touring the city in chic stilettos might be, walking in Las Vegas is not for the faint of heart. Distances are great, even within hotels; everything really is bigger in these parts, and hotel lobbies are among the largest on the planet. Getting from your hotel room to the restaurant, the bar or the casino can take anywhere between two and 10 minutes; I even clocked in a good 12 minute walk from my hotel room door down to the actual Las Vegas Strip! Needless to say that getting around in Las Vegas isn’t a simple walk in the park. Las Vegas hotels are built in such a way that it is basically impossible not to go through or walk part several casinos; these are, after all, the city’s most generous cash cows. There will be different casinos within the same hotel, all very cleverly and strategically located close to exits, but not so close that it would be easy to leave them. Whether or not you go for slot machines or poker tables entertainment is entirely up to you, but be warned that it is virtually impossible not to at the very least set foot in one of Las Vegas’ very enticing casinos. Because hotels and resorts are so massive in size, it doesn’t come as a surprise that travelling from one to the other requires quite a bit of time. 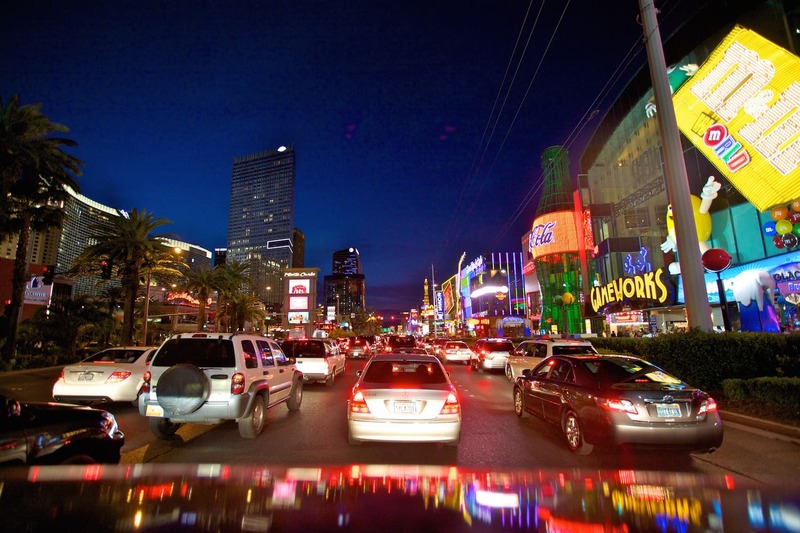 Add to that Las Vegas’ notoriously hot weather and you’ve got yourself quite the perfect combination for a cab ride, which are, quite simply put, the best way to go from one place to the other. Fares are relatively low, despite the city’s almost constant traffic jams. A ride from one Strip resort to another shouldn’t cost more than $10 (most cabs accept credit cards). And before you even consider it, no, driving in Vegas isn’t an option. Parking lots are prohibitively expensive and valet service is pretty much mandatory in most hotels located along the Strip. Driving in Vegas is a definite no-no. Las Vegas is a tourist hub; there’s no denying that. 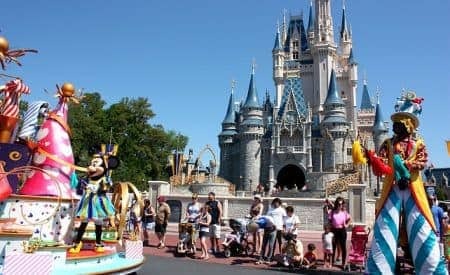 And because the city is filled with tourists from January to December, restaurants and sightseeing activities (like helicopter rides, Cirque du Soleil shows or desert excursions) tend to sell out fast. Booking in advance is advised, especially when it comes to trendy or newly opened eateries and clubs. Consult with your hotel’s concierge upon check-in to see what is available during your trip. Not all two Las Vegas hotels are the same. Some, like the Cosmopolitan or the Planet Hollywood, are more party-oriented, while others like the Tropicana are more traditional. 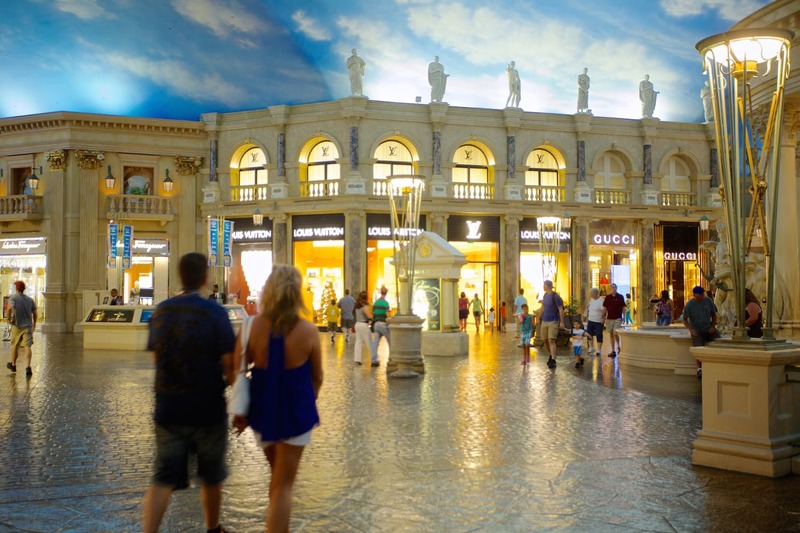 Some hotels contain many different restaurants, while others will have an aquarium or a splendid lobby or, because Vegas is Vegas, a copy of the Venetian canals. It is definitely worthwhile to take 15 minutes to research and pick the right hotel for your needs: are you in town for the casino scene, to sightsee, to eat, to relax? Although the lively boulevard has plenty to offer and could easily fill up entire days worth of sightseeing, Las Vegas has much more to offer than that. Take the Mob Museum or the Neon Museum, for example; where else could you walk along historic marquises or learn how the notoriously intransigent Vegas mafia came to be? 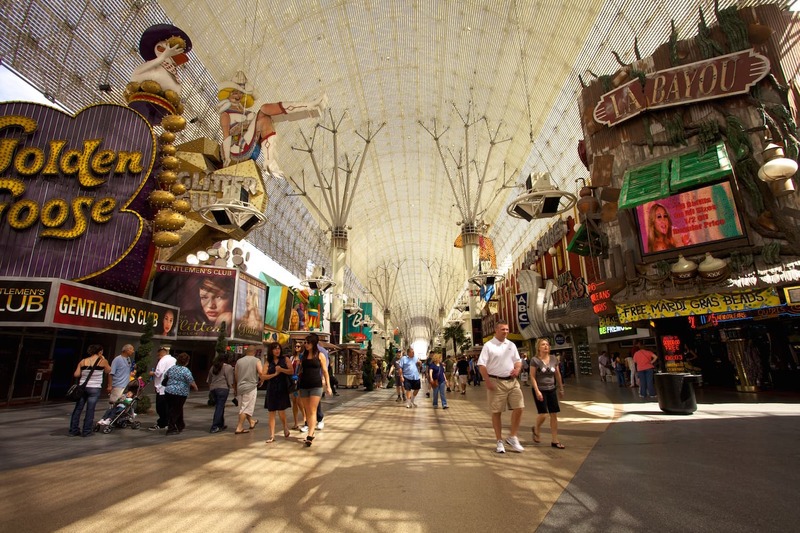 Or better yet, make a trip to the old Las Vegas and enjoy less glitzy, less shiny casinos in Fremont Street or enjoy fabulously creative street food in Container Park. 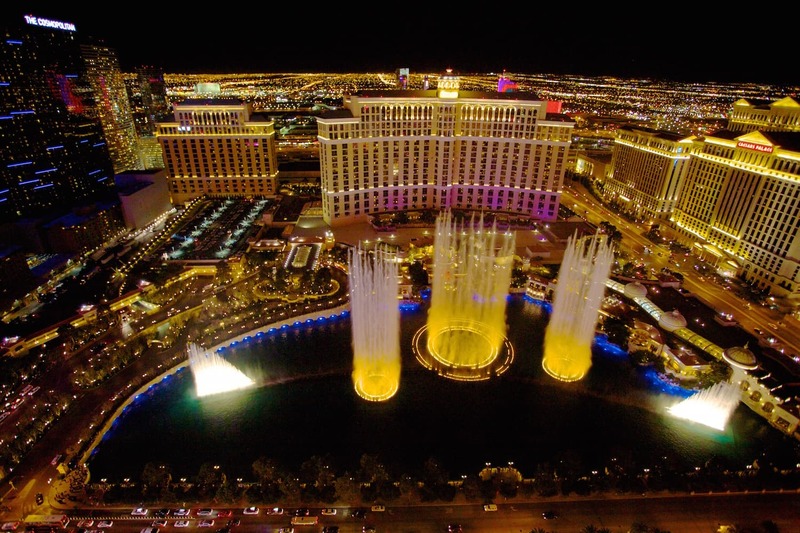 When it comes to Las Vegas, the possibilities truly are endless! What would you say to a first-time visitor to Las Vegas?